POST YOUR ROAD TRIP SELFIES FOR A CHANCE TO WIN. Make memories with the Yoga Tablet. 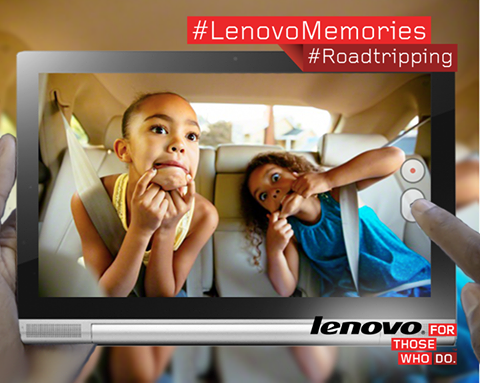 LIKE our page and share in the COMMENTS HERE your favourite#RoadTripping photo/selfie, using #LenovoMemories.